Like other social networking apps, Instagram is now making an effort to show you trending topics and other dynamic content quickly and easily. The new features, available only in the US, come as part of an update to the app for Android and allows you to see this new content in the completely revamped Explore tab of the app. The new 7.0.0 version for those keeping score at home, sports an entirely new Explore tab where you will see trending tags and places. This content is dynamically updated to give you a real-time look at what’s happening nearby. And while it is for US users of Instagram, this content is updated globally no matter where you happen to be in the world. trending hashtags are based on users who use that hashtag in their posts. Along with these new updates, the Places search has also been dramatically improved in the app. Now you can search by location to explore an area or city. For those of you who are Instagram users outside of the United States, you still have some improvements that will benefit you. These including a significantly improved search by location function as well as being able to search all posts across a username, name, hashtag or location. With all of these functions built into Instagram now, it is far easier to find nearly any topic within the app quickly and easily. It also seems pretty clear that they are laying the foundation to roll these new features out globally when the time is right (or it is allowed). 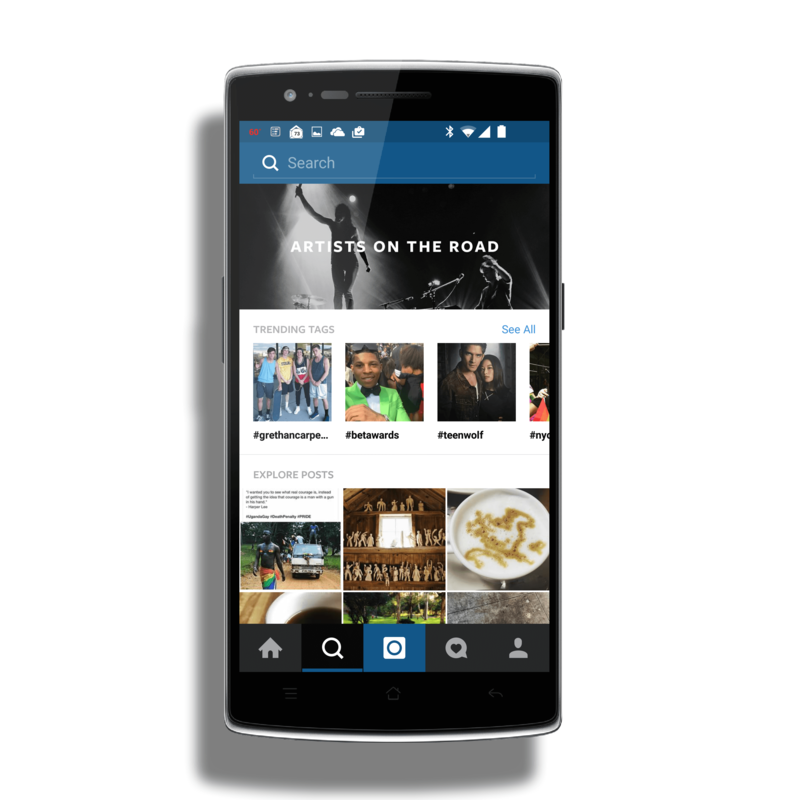 Instagram is free and the app is free in the Google Play Store. You will need an Instagram account to use the app. If you are on Instagram, you can follow me @ClintonFitchDotCom.